For the next 7 weeks leading up to Eddie’s Before the Bridge album release, he will be sharing one cover song and video every Tuesday. 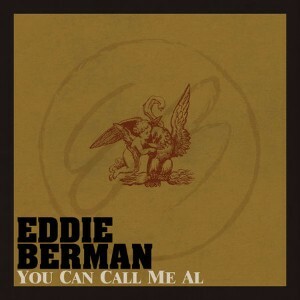 This week’s cover is “You Can Call Me Al” originally by Paul Simon. You can buy or stream the song from the outlet of your choice HERE, and you can also check out the live video HERE. 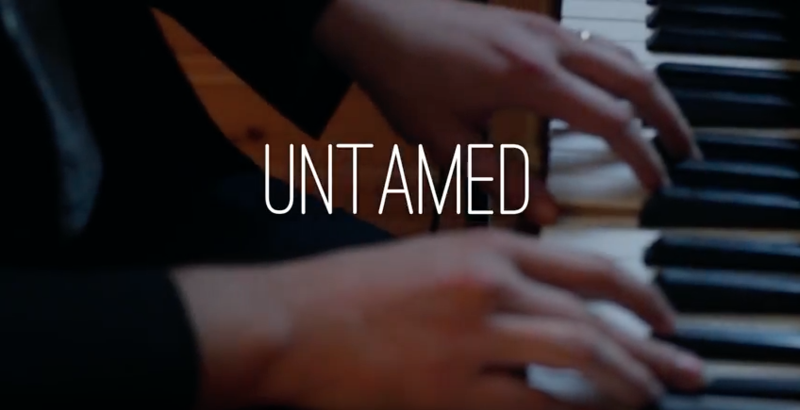 Eddie’s new single “Untamed” has been released (buy or stream it HERE) and now we’ve posted a live video which you can watch HERE! 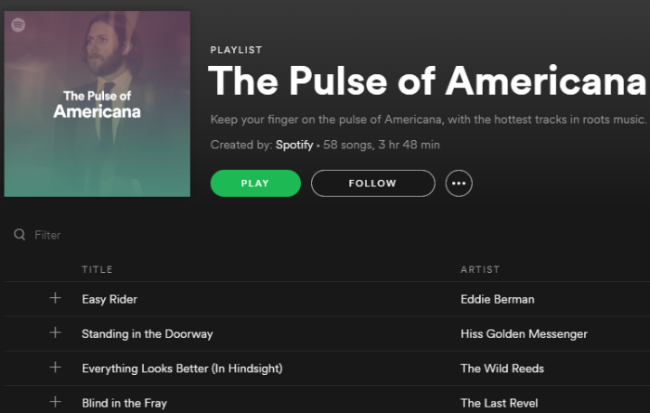 Head over to Spotify’s The Pulse of Americana playlist to see Eddie featured as the cover artist with “Easy Rider” being the first song in the playlist! Thank you Spotify for the continued love and support! 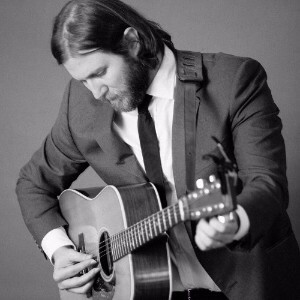 If you’ve not done so already, make sure to follow Eddie on Spotify HERE. 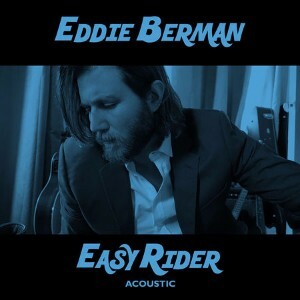 Each Wednesday evening for the next 7 weeks, Eddie will be performing a mini show and answering questions on Facebook Live starting this Wednesday (tomorrow), July 12th at 6p PT/ 9p ET. You can tune in HERE to watch, listen, and ask him questions.